Space travel is possible thanks to space crafts. These amazing traveling machines come in different sizes and all have different purposes. Children who are interested in learning about outer space will love to explore how humans travel out side our atmosphere. Did You Know? The first spacecraft in space was Sputnik 1 launched on an R-7 rocket by the USSR on October 4 1957. Sputnik in Russian means companion, co-traveler. 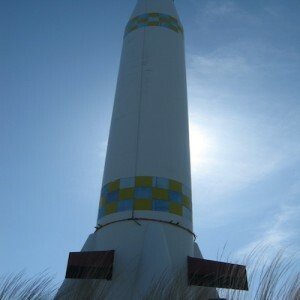 Rockets carry space vehicles (objects) and send them into the air or into space, far away from our planet. Rocket fuel is made up of liquid oxygen and liquid nitrogen. When they are burnt, they produce a powerful blast that sends the rocket to space. The space shuttle is a rocket and an aircraft combined. 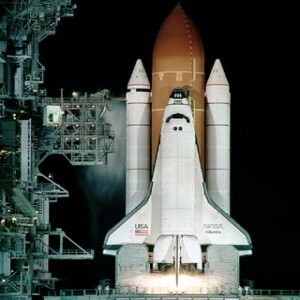 Space shuttles take off like rockets and land like planes. Astronauts are able to live for at least two weeks inside the space shuttle. Lunar modules look like large spiders. These vehicles take astronauts to the moon. 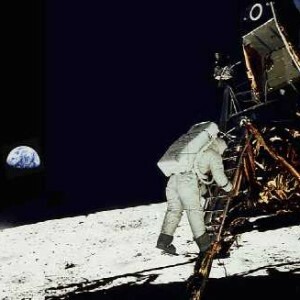 Apollo 11 (a lunar module) was the first manned mission to land on the moon on July 20, 1969 with Neil Armstrong and Buzz Aldrin as the first two astronauts who walked on the moon. 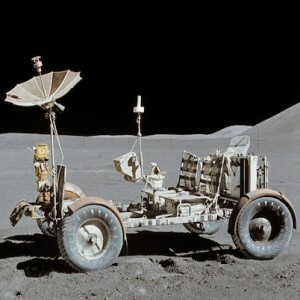 Also known as a lunar jeep, this vehicle with wide wheels operates on batteries and is able to ride through moon dust. By using the lunar rover vehicle, astronauts are able to travel faster on the moon and cover more ground. The satellite is a space vehicle that orbits the Earth and observes it from space. Satellites generate their own energy using solar panels. 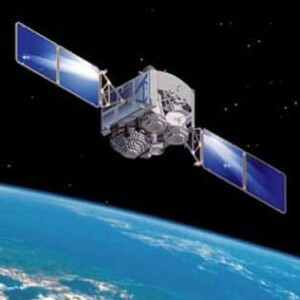 There are two types of satellites, the ones closer to earth take pictures of earth and use GPS to locate us. The farther satellites send signals about weather forecasting, television broadcasting and telecommunication. 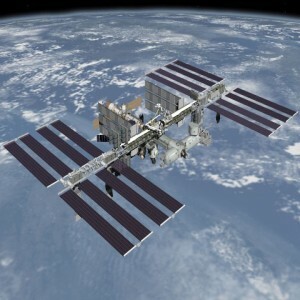 The International Space Station allows astronauts to stay longer in space and to have better living conditions than in a space shuttle. The ISS generates its own electricity with its solar panels. Astronauts living on the ISS spend their days between maintenance tasks, scientific experiments and keeping fit. 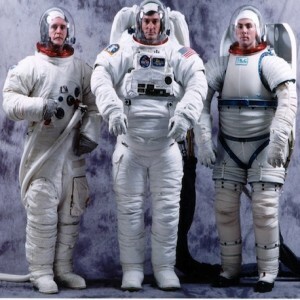 Even though it is not a space craft, astronauts must wear their space suits in order to be in outer space and walk on the moon. The space suit has air conditioning, oxygen tank, water tank and layers of protection. 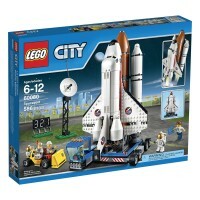 Give your children a hands on experience building their own space crafts with this Lego set. By playing with small pieces of Lego, young children develop their fine motor skills. Consider this as a long time investment to develop your children's creativity and interest in Science.